At this time of year, I remember my college dancing days. 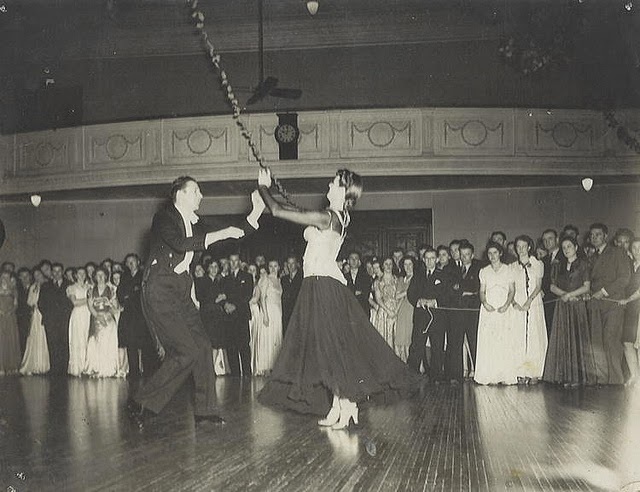 I was part of the Ballroom Dancing Club, an amazing group that had over 200 people when I was at the University of Texas. Every fall, they would host a dress-up gala and have the Austin Symphonic Orchestra come play an evening of Viennese waltzes. It was beautiful and magical. It was what I imagined a dance in old Europe might have been. I also met my husband through the Ballroom Dancing Club. We used to go back to attend the event but stopped once kids came along. I don’t know if the event still exists, but it still dances through my mind every autumn. So, if you read a dancing scene in one of my stories (as they seem to occur often), I may be imagining my own dancing romance. Shaleen Kapil's first book, None But You, is now available in Paperback & eBook formats. 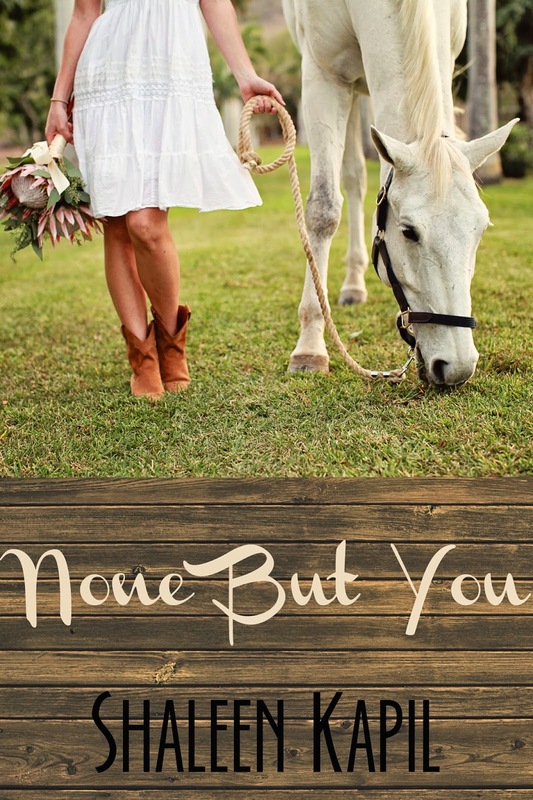 None But You is a contemporary romance with lovable and often humorous characters. And, yes, the characters do a little swing and a little tango in it! I'd love to learn ballroom dancing and swing dancing, but I just never seem to find the time. Even when I'm on a cruise and they offer the classes for free, there is always some reason why I can't attend. I'm going on a cruise in December and if they offer the training, I'm going to MAKE time to get into the class. Swing dancing looks sooo fun! I can't sit still when I see people dancing like that! Mr. Curtis has 2 left feet. Very large left feet. I'll stick to DWTS! What fun! I'd love to learn to ballroom dance, but Captain Cavedweller ranks dancing up there with a root canal on his list of things he'd like to do. I learned to waltz when I was younger but that is the extent of my ballroom dancing skills. I bet with the popularity of the ballroom dancing on TV that lots of people take classes these days. Meet 'um dancing to keep on dancing!